1. Identify patterns of attachment throughout the lifespan. 2. Discuss the dyadic state of consciousness. 3. 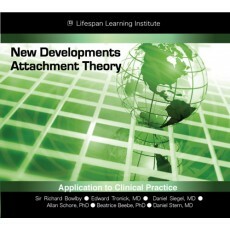 Explain John Bowlby's Attachment Theory and attachment styles.